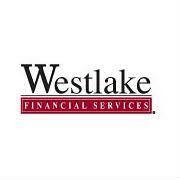 Westlake Financial Solutions offers used car lending solutions with rates as low as 4.99% with approved credit. First time buyers welcomed! Good credit, bad credit, no credit, no problem!